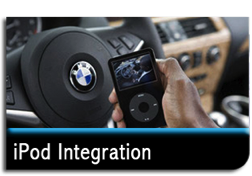 We can supply, fit and fully integrate iPod playback products from leading companies Dension & mObridge. 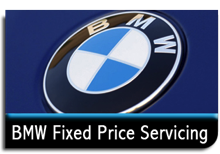 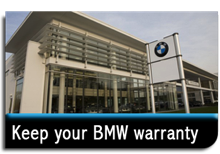 With a huge range of products and options we can find the best all round option for your BMW. 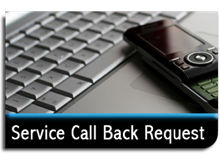 You can choose from hidden systems for traditional iPods to systems that includes bluetooth and visible iPhone options. 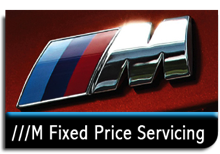 Please contact us to discuss the available kits for your car.